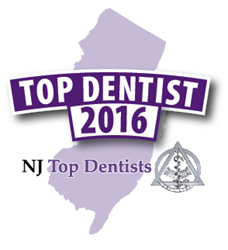 Dr. David P. Young was recently reviewed and approved as an NJ Top Dentist! Recently reviewed and approved NJ Top Dentist, Dr. David P. Young, is well-trained in cosmetic dentistry – and extremely dedicated to helping you look and feel your best. He is also known for providing complete implant teeth to replace your missing teeth (and self-confidence). With over 20 years of experience in general, implant and cosmetic dentistry, Dr. Young is the preferred choice for many patients. He’ll put your comfort first to make you feel welcome and special from the moment you arrive and meet him. You’ll feel as if you’re his only patient. And you’ll experience truly specialized, personalized dental care. “Since 9th grade, I always wanted to be a dentist. A distant cousin who happened to be a dentist knew how much I enjoyed technical projects and science. He recommended to my parents that I consider a career in dentistry, too. I am more excited about dentistry today than when I first started out. New technology and treatment innovations let me do more for my patients with far less discomfort and inconvenience to them. “I went in for my regular exam. They found a serious problem that required a root canal. They made space for me and fixed it the NEXT DAY and without any noticeable pain, by using a new technology. Even more, he talked me through what he was doing.” – Arthur M.
“After having my tooth removed, Dr. Young did a thorough job and took his time to make sure each part of the procedure was done correctly and gently.” – Carrie M. “Wonderful!! Thank you so very much for all your kindness! Everyone was so wonderful!! !” – Laurie V.
Dr. David Young is conveniently located in Kingston, New Jersey. To learn more about Dr. Young please follow the link below to his online profile: http://njtopdocs.com/nj-dentists/davidpyoungdmd/. 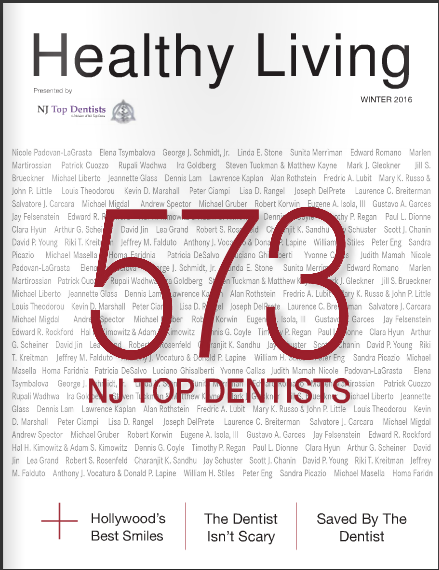 NJ Top Dentists is a comprehensive information resource of Top Doctors, Dentists and Hospitals. We are profiling over 900 Healthcare Providers and have made it convenient for you to find them. NJ Top Dentists allows patients to “meet” these providers online before making their appointment.